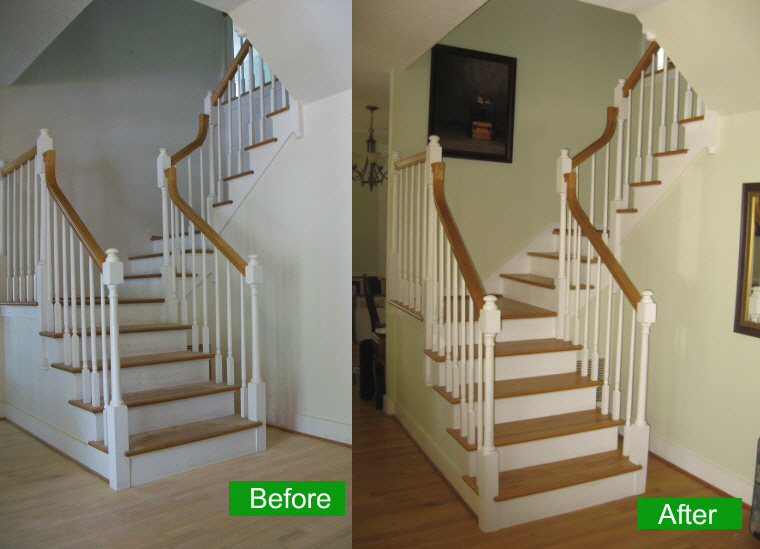 This staircase was painted to make it a centerpiece for the interior of this Sarasota home. 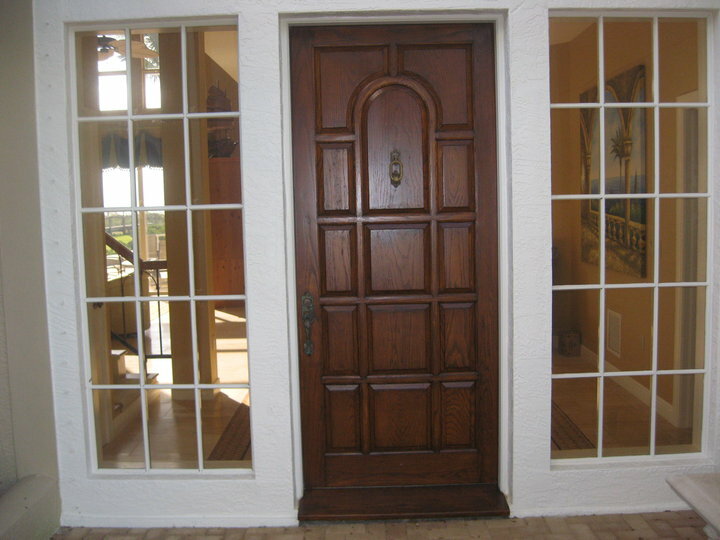 This entrance of a beautiful Sarasota home was professional painted by Peter. 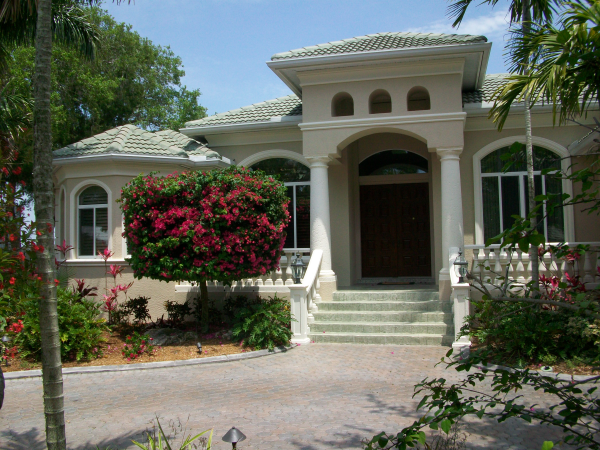 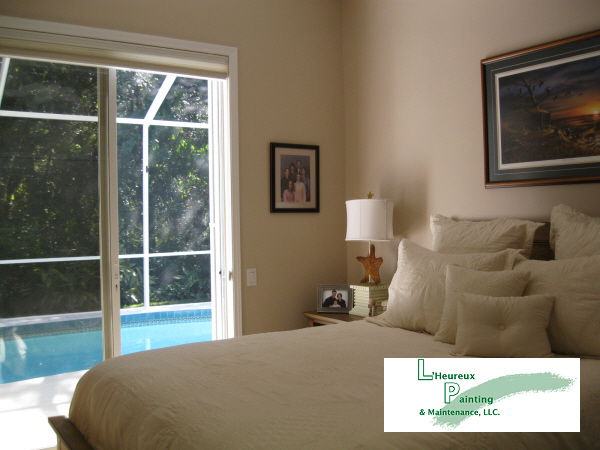 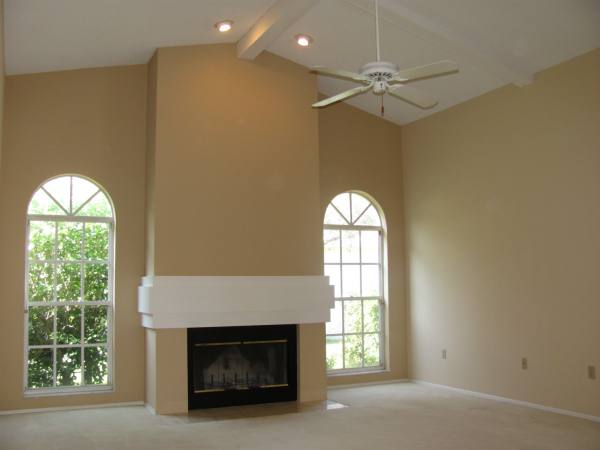 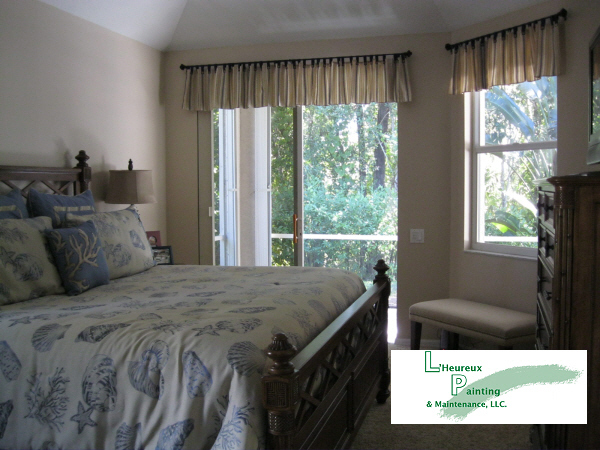 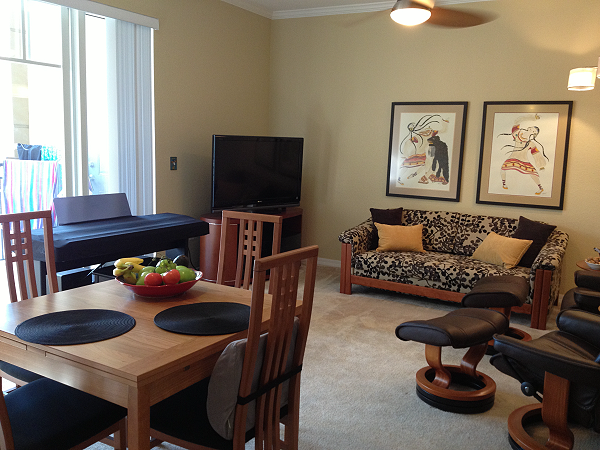 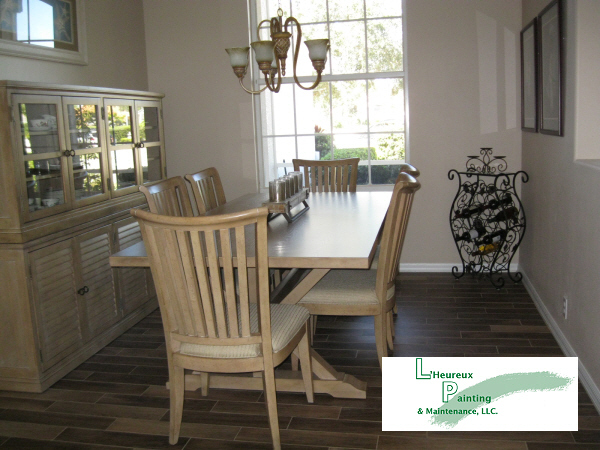 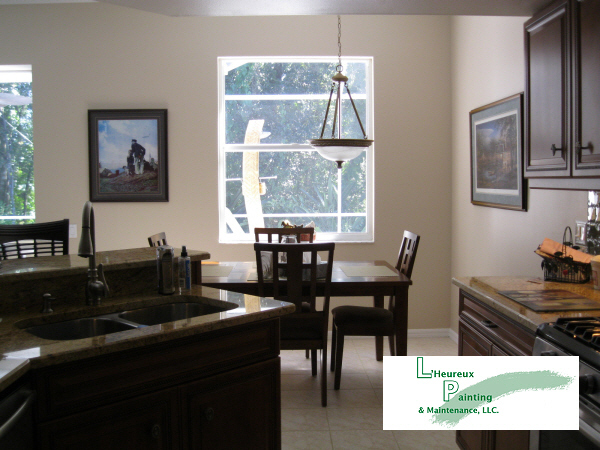 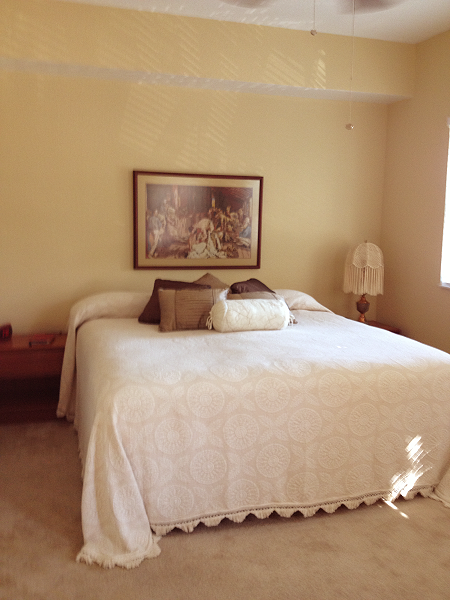 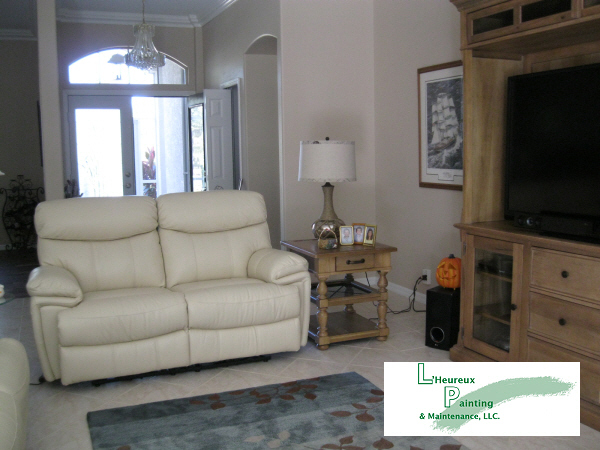 Peter painted the exterior of this home located on Midnight Pass in Sarasota.. 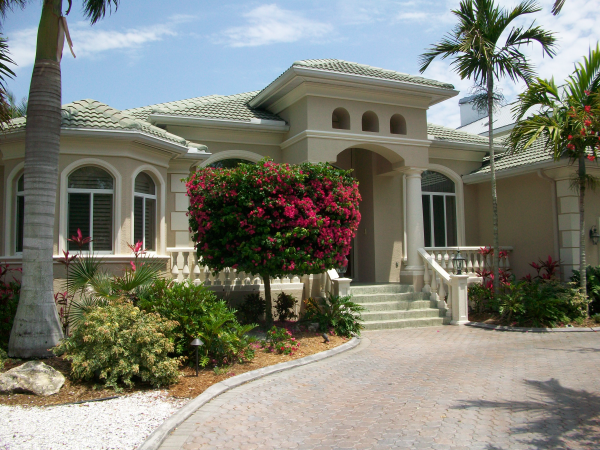 The exterior of this home on Siesta Key was professionally painted Peter.